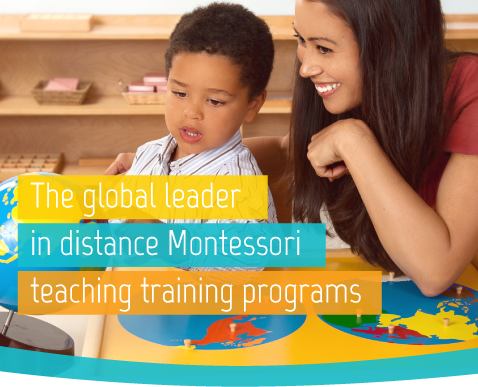 Become a Montessori teacher now without missing a minute of work! Start at any time and complete entirely from home. 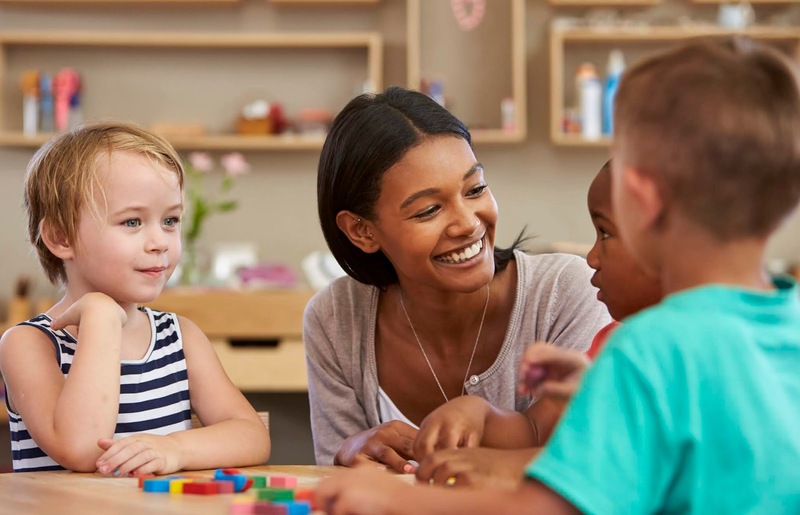 NAMC’s Montessori teacher training programs provide you with the convenience of distance education and the choice to enroll whenever you like. Our format has worked for busy students for 20 years, and our Montessori teacher training programs are the most cost-effective in the world. The global leader in Montessori curriculum resources development, NAMC is proud to share our resources with our students. Included with each of our four Montessori training programs are NAMC’s comprehensive, high-quality, full-color Montessori manuals. I would like to say how pleased I am with your program! 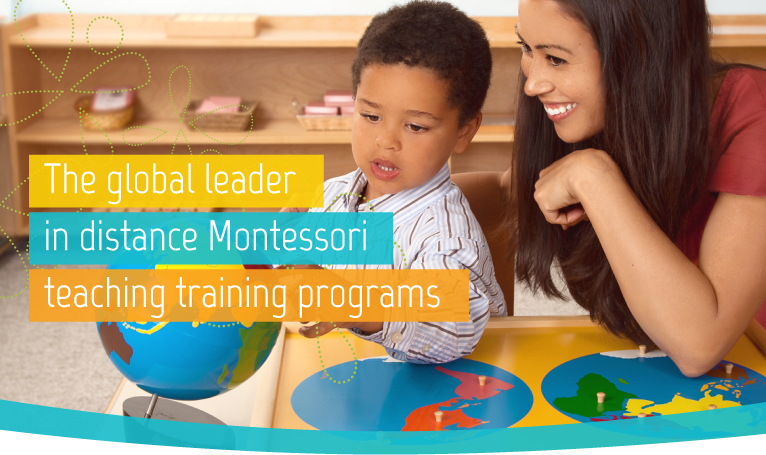 I was certified through your training center and started my own thriving Montessori school. I refer all of my staff to become certified through you because of your beautiful manuals and convenient programs. I am a working mother of four children and it would have been impossible for me to become Montessori certified if it weren’t for your program. Thank you for giving everyone a chance to pursue their dreams. Read and learn more about Montessori on NAMC’s blogsite. NAMC has written close to 750 quick and easy-to-read articles on everything Montessori, from theory to practice. This dynamic, growing resource is a must-read for an audience viewing our posts over 200,000 times per month.